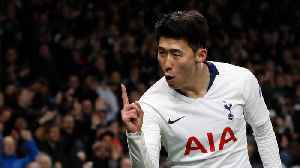 Saturday's 2-1 FA Cup quarter-final defeat at Wolverhampton Wanderers followed a 2-0 loss at Arsenal last week. 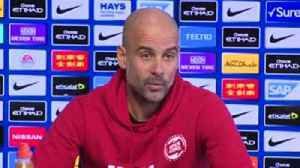 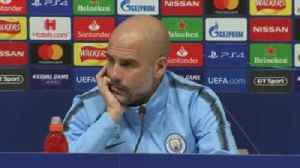 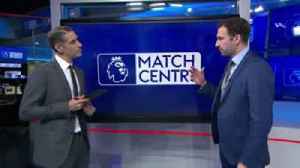 VAR decisions, such as Fernando Llorente’s potential handball against Manchester City, need to be more black and white with some significant rule changes, according to Danny Higginbotham. 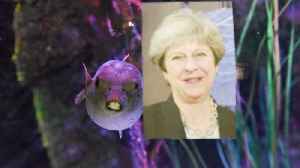 By Harriet Whitehead A toxic puffer fish 1,200 times more poisonous than cyanide is making waves due to its uncanny resemblance to Theresa May – and its tank has been dubbed 10 DROWNING STREET. 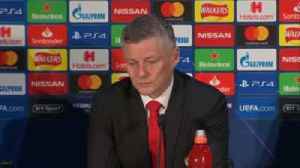 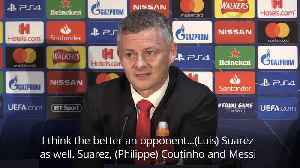 As..
Manchester United manager Ole Gunnar Solskjaer gives injury updates on Marcus Rashford, Nemanja Matic, Ander Herrera, Eric Bailly and Antonio Valencia ahead of their Champions League quarter-final..
Manchester City boss Pep Guardiola says Tottenham have always been more than just Harry Kane ahead of the two clubs meeting in the Champions League.